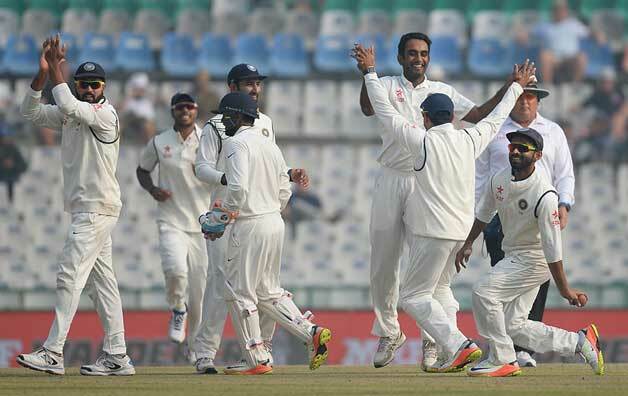 India thrash England by 8 wickets to take an unassailable 2-0 lead in the series in the five test match series. It was England who won the toss on a pitch which looked good for batting. Indian team suffered few blows before the Test match with wicketkeeper Wriddhiman Saha and KL Rahul ruled out of this test. 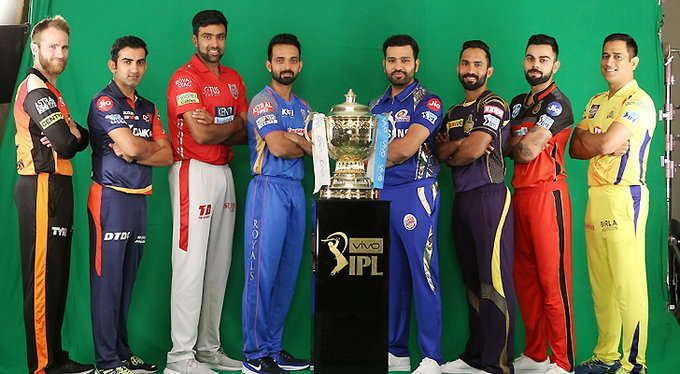 Parthiv Patel replaced Saha behind the stumps whereas it was debutant Karun Nair who came into the team to replace KL Rahul. England did not start off well losing 4 wickets in the first session which included important wickets of captain Alastair Cook and Joe Root. Jonny Bairstow showed some intent in the second session and stitched beautiful partnership with Ben Stokes and then Jos Butler to take England out of trouble. But then Ravindra Jadeja removed both of Bairstow’s partners to take India to a commanding position. Pacers Umesh Yadav and Mohammad Shami did an excellent job to wrap up the tail early as England were bundled out for 283 in the first innings. 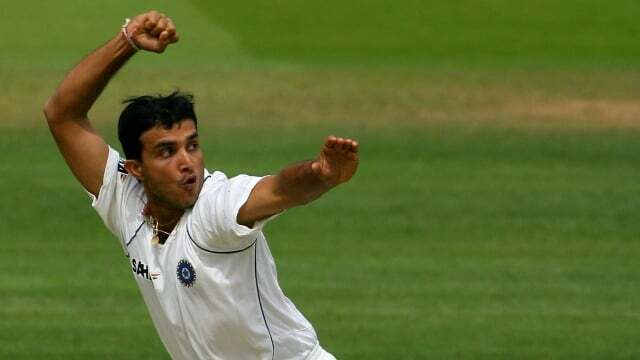 All of the Indian bowlers did an excellent job picking up important wickets whenever needed and doing the job for the Captain whenever he required breakthroughs. India started off their innings with yet another opening partnership. 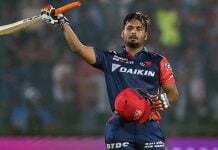 Parthiv Patel opened the innings instead of injured KL Rahul along with Murali Vijay. Vijay who was removed by Ben Stokes bowling a short pitched ball outside off stump which Vijay guided into the hands of keeper. 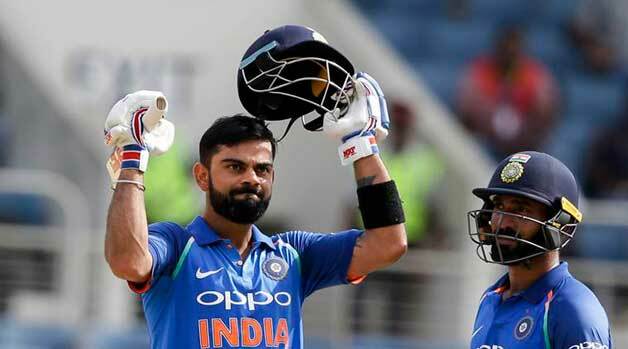 Vijay has been struggling with the short ball in the past few matches and needs to improve on that in the upcoming matches if he wants to score runs. Parthiv Patel who was making a comeback into the Indian team after 8 years scored a fiery 42 and was aggressive in his approach as his innings included 8 boundaries in it. 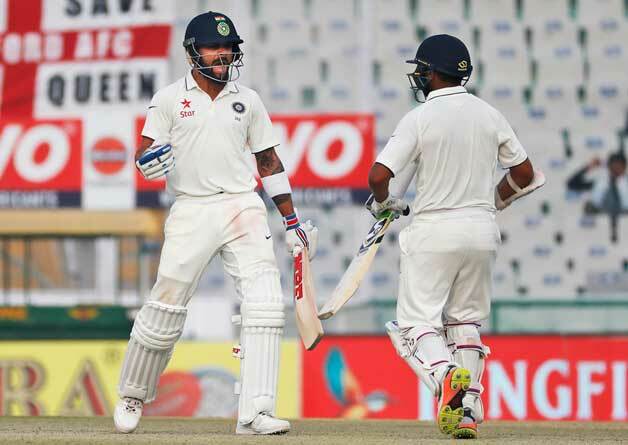 Pujara and Kohli made some excellent contributions yet again as both scored fifties. But as soon as Pujara got out India lost 3-4 wickets in quick succession after that. Ajinkya Rahane was out for a duck who surprisingly was unable to pick Adil Rashid’s googly. 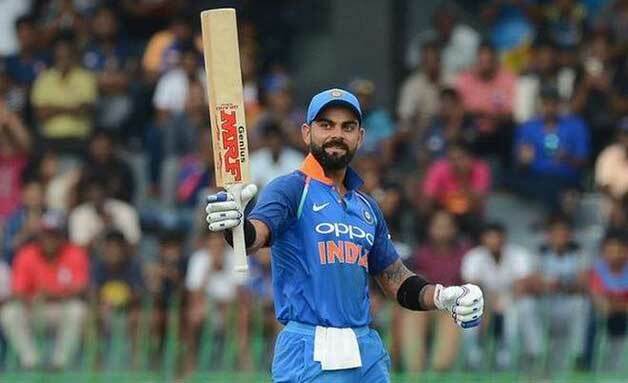 Debutant Karun Nair was unfortunately run out when Virat Kohli sent the debutant back after calling him initially for the run. 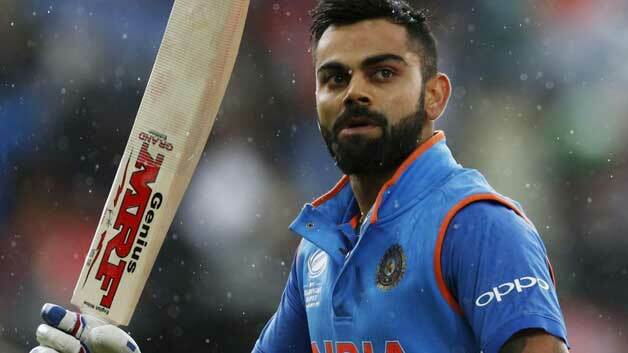 Virat Kohli was looking solid along with Ashwin after completing his fifty and looked set for yet another hundred. Ben Stokes removed Virat Kohli as he nicked one to the keeper and gave him an uncharacteristic send-off. India were in a spot of bother after that required a partnership to get India to a good total. That is when India’s all-rounders came together and played some beautiful cricket to take India to a big total. Ashwin once again came handy with the bat scoring an important 72 when his team required. 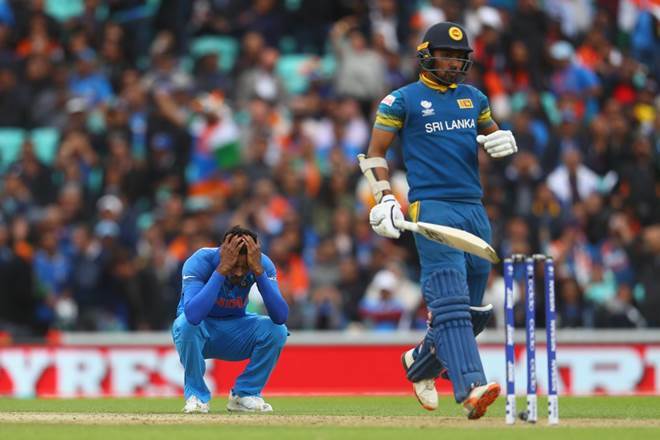 But Ravindra Jadeja who has often faced criticism for his batting played some excellent shots and defended bowlers well too and scored a well compiled 90. Very unfortunate to miss out on his maiden international hundred but his “sword celebration” was one of the highlights of the match. Young Jayant Yadav scored his maiden international fifty and took India to a total of 417. India took a lead of 134 runs and put England on the back foot. England had a huge task in hand as they had a huge lead to cover first and their opener Haseeb Hameed could not open the innings as he suffered a finger injury. Joe Root opened the innings along with Cook. Cook who did not look comfortable in this innings survived 2 DRS referrals against Ashwin was finally cleaned by Ashwin with the beautiful delivery. Ashwin varied his pace really well in this match according to the situation. Moeen Ali was deceived by Ashwin once again with flight and change in pace who chipped one in the air for an easy catch. Jonny Bairstow once again fell to young Jayant Yadav who did not seem to pick him in both the innings. Ben Stokes lost his wicket at the end of 3rd Day’s play as England looked in deep trouble. India started the 4th day nicely removing night watchman Gareth batty first and then Jos Butler. Ravindra Jadeja who was having an excellent match both with bat and ball picked up Joe Root who made a fantastic 78. Ajinkya Rahane took a splendid reflex catch to remove England’s best batsman Joe Root. 19-year old Haseeb Hameed who came out to bat inspite of his injury and played an excellent innings to save England from the blushes. He looked solid in defence and looks a very bright young prospect for England in the future. He played along with the tail but England could only give a modest target of 103 runs for India to chase. Mohammad Shami came back with the second new ball and bent his back really well to fire in some short balls to wrap up England’s tail. India lost Vijay early once again to the short ball but Parthiv Patel played an aggressive innings to take India through. 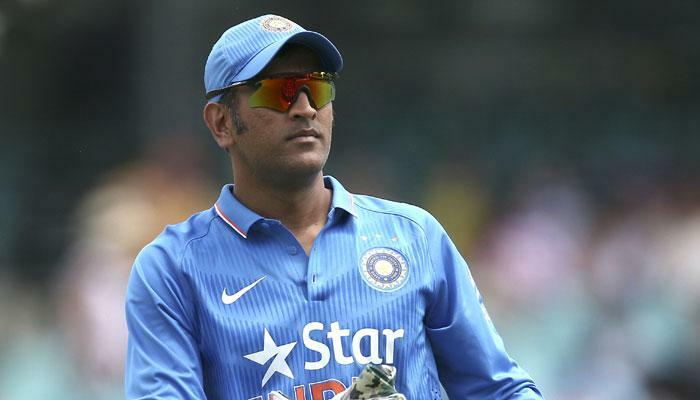 A quick-fire 67 completed an excellent comeback to the Indian team as he deservingly hit the winning runs in the end. All in all it was a complete performance by this young Indian team as they carry on their unbeaten run of 16 games. Excellent performance by the all rounders Ashwin, Jadeja and Jayant as it was the first time India’s Numer 7,8 and 9 scored a 50 each in an innings.They all bowled in tandem to set-up the victory. Ravindra Jadeja was named the man of the match. India take a 2-0 lead and look forward to the 4th test in Mumbai starting from December 8th.